 There are 3 alerts for this photograph. 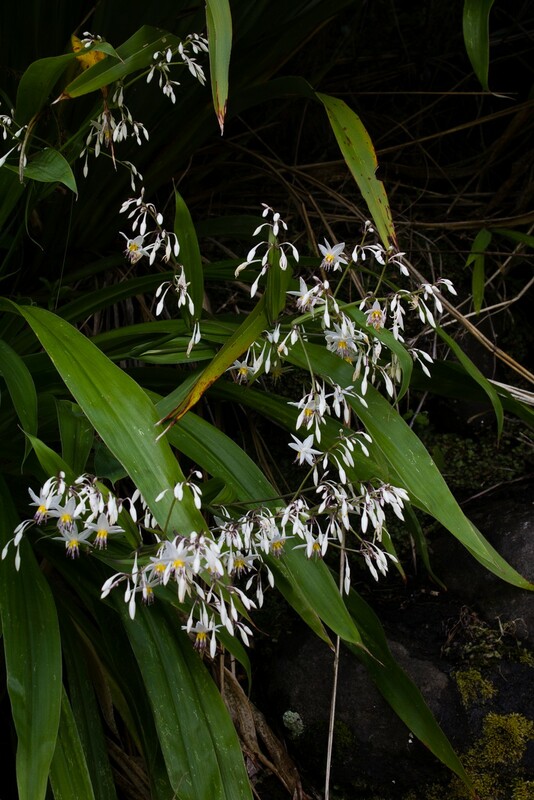 Rengarenga (Arthropodium cirratum) is common on rock faces in the North Island and Marlborough. It is also a popular garden plant throughout the country. 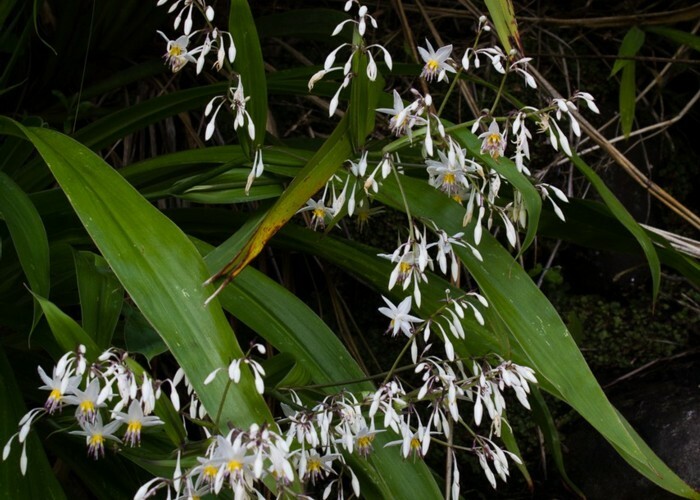 Here, it grows above the Waitakere Tramline. Added 21 December 2015 by MatthewMatthew. No revisions.